Even though keto is great for reducing inflammation, sometimes you need to take it a step further. 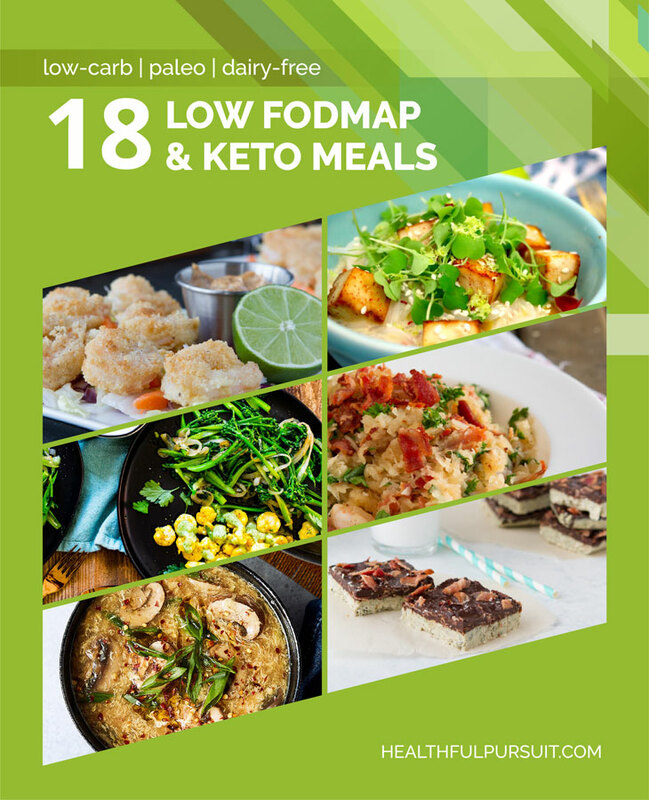 I’ve got 18 low FODMAP & keto meals that are great for your gut and totally delicious! My favorite way to enjoy carbs on a keto diet is from veggies, but when my gut is extra sensitive, I try to avoid foods high in FODMAPs. What’s a FODMAP? Any food that can be classified as one of more of the following: Fermentable, Oligosaccharides, Disaccharides, Monosaccharides, And Polyols. FODMAPs are short-chain carbohydrates found in fruits, veggies, grains, dairy, legumes, and sweeteners that can be hard for some people to digest. For a few examples, check out this list. Those sensitive to FODMAPs can experience all different kinds of gastric distress and inflammation. If you’re working on your gut health, limiting FODMAPs can greatly help your efforts! For more information on how to thrive on a keto diet without FODMAPs, check out pages 111 and 112 of my digital program, Fat Fueled. Limiting FODMAPs does not mean that you have to avoid delicious food. 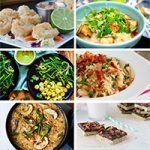 It’s pretty easy to support your gut when you get to enjoy amazing recipes like the ones in this roundup! Enough chit chat, let’s get to the good stuff! 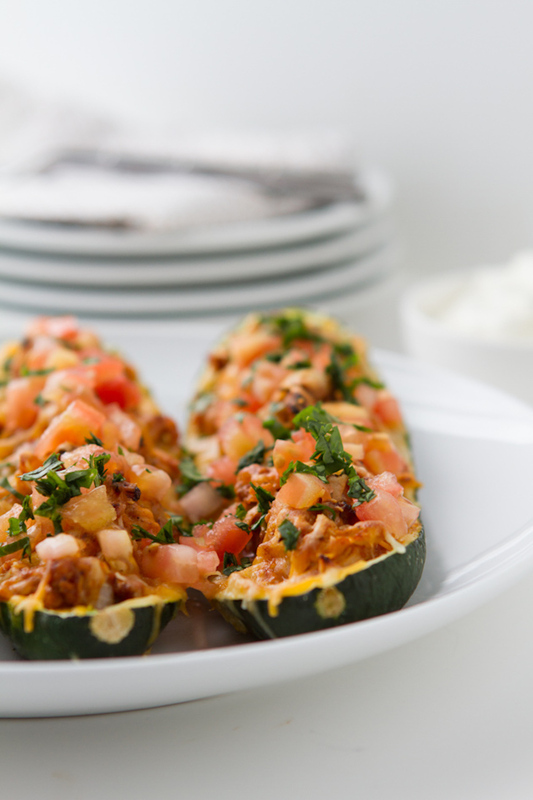 A flavor fiesta, just swap out the yellow onion for green bell pepper! And if you really miss garlic, omit the garlic powder and drizzle garlic infused olive oil over your plated zucchini boat. Mmmmm. 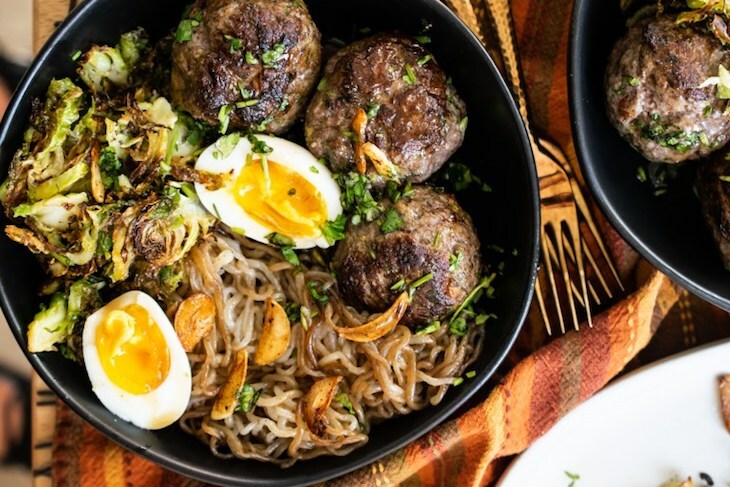 These noodle bowls offer all the flavors of a traditional noodle bowl without the carb overload. Not sure about konjac noodles? Try zucchini or daikon noodles instead! If you’re super sensitive to FODMAPs, remove the avocado and garlic powder, and replace shredded Brussels sprouts with shredded cabbage. 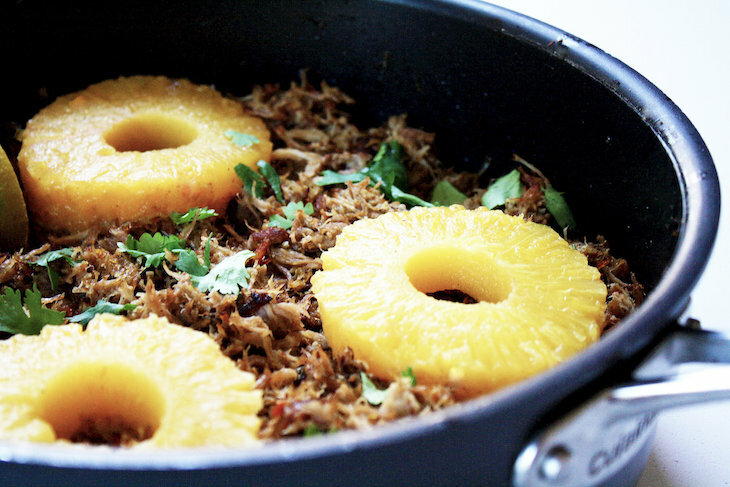 These carnitas have all the flavors of fresh citrus and pineapple without the sugar — just remove the pineapple pieces and drain the sauce before plating. Need a grain-free keto-friendly tortilla? Check these out! 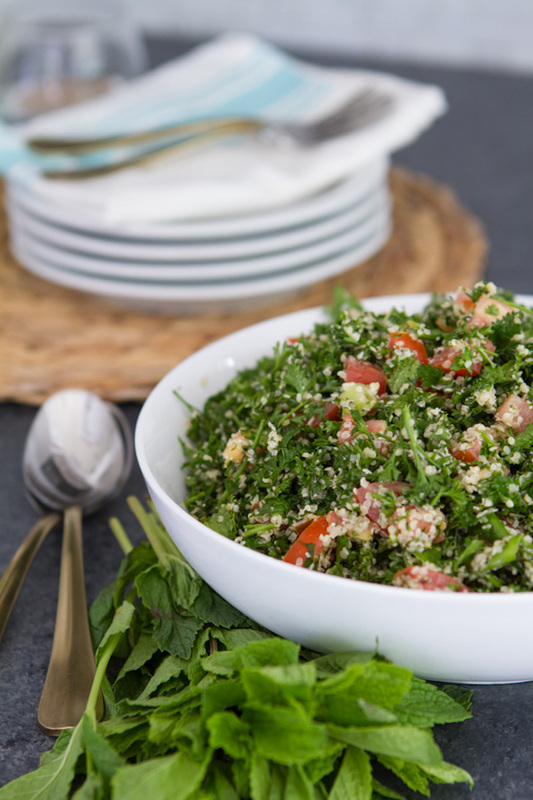 This keto tabbouleh is perfect for a hot summer day, loaded with fat and protein but still light and refreshing. Just be sure to omit the garlic, and only use the green part of the green onion. 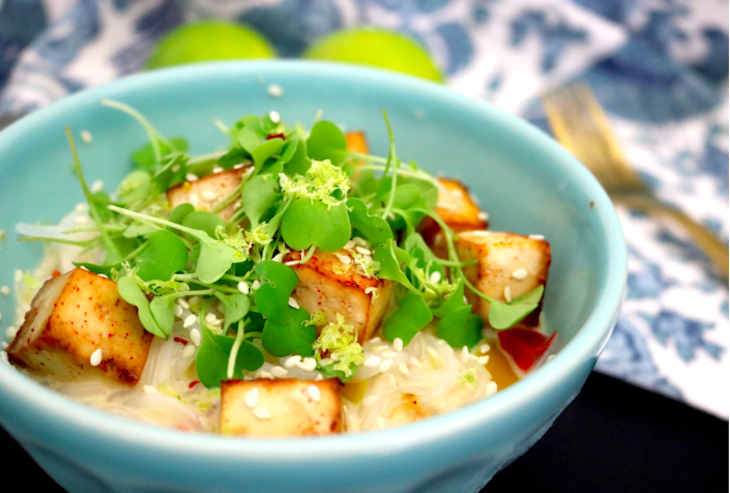 If you’re not vegan, you can swap out the tofu for your favorite protein and boom: a bowl of deliciousness. Not sure about the konjac noodles? Use spiralized zucchini or daikon! 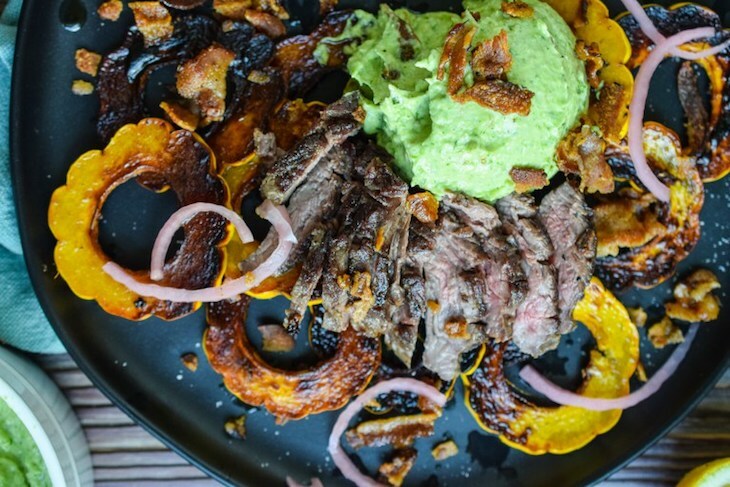 Keto-friendly nachos? It’s a thing. Omit the garlic and avocado and it’s low-FODMAP friendly. Make a big pile and split with friends (or not!) or serve everything separately like a build-your-own nacho bar! 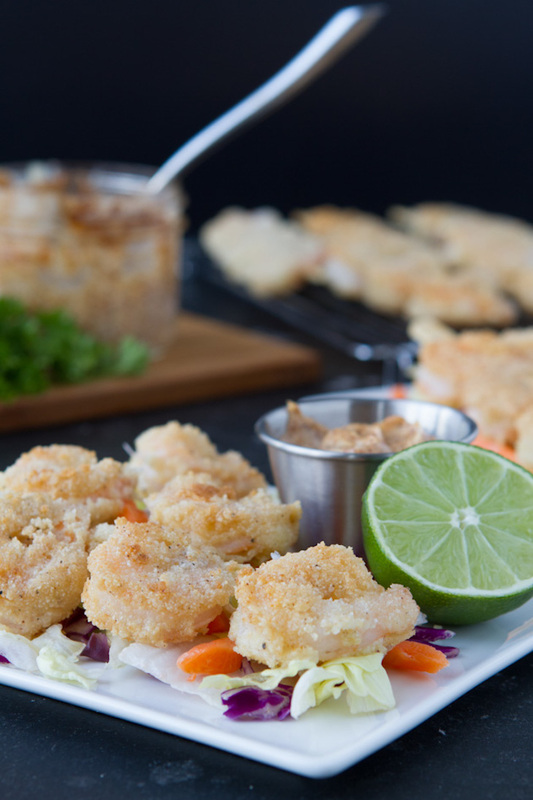 Nut flours (including coconut flour) should be avoided if you’re trying to limit FODMAPs, but good news: you can make the shrimp unbreaded and fry in coconut oil and they are still so delicious and a tiny bit tropical. Omit that garlic powder and replace it with cumin if you want a bit of a kick! 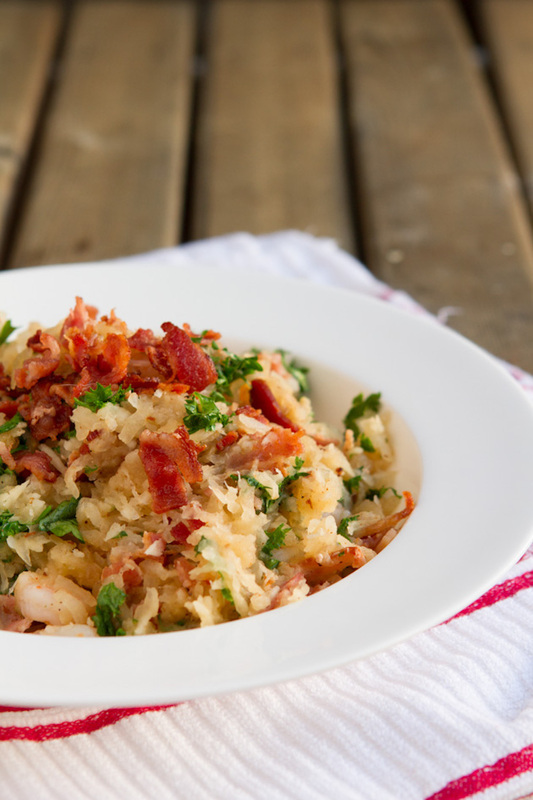 Omit the garlic and onions and add some extra bacon (just my personal suggestion) and you’ve got a gut-friendly, flavorful side dish loaded with nutrients! 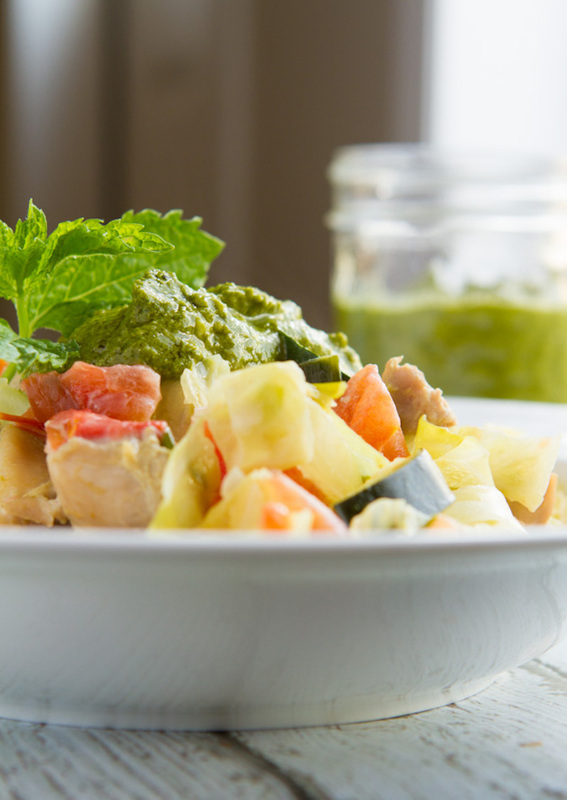 A beautifully green coconut curry (use this curry paste recipe without garlic) with a ton of low FODMAP veggies and chicken thighs. 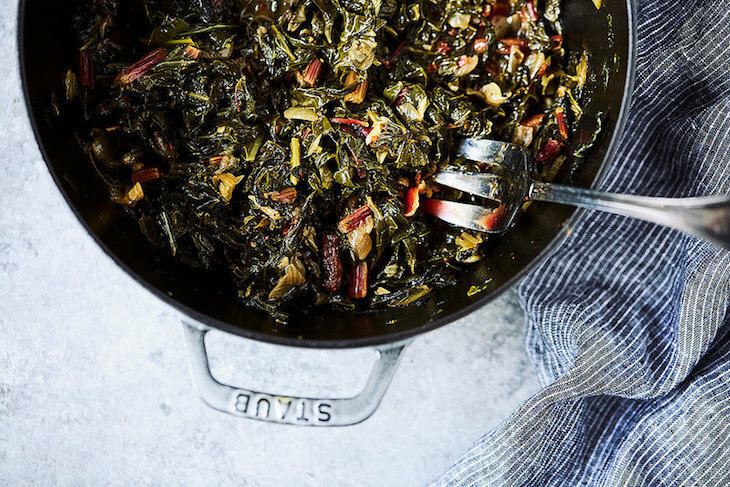 This recipe reheats beautifully, and the flavors just get better and better. 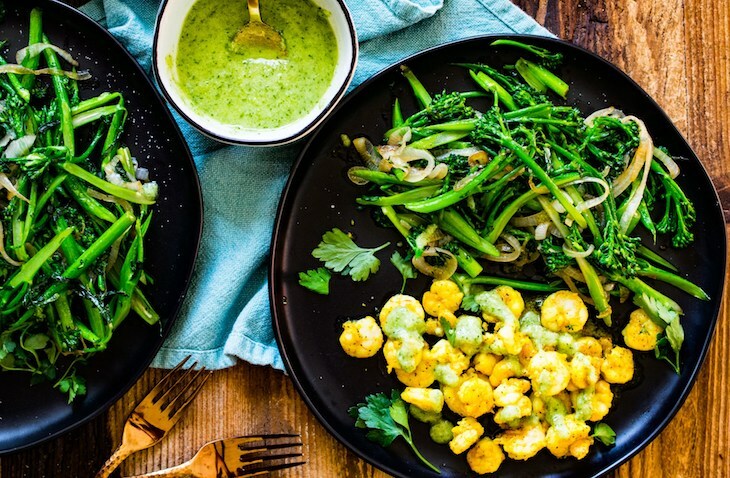 A creamy green sauce drizzled over shrimp and broccolini, cooked in bacon fat and seasoned perfectly. 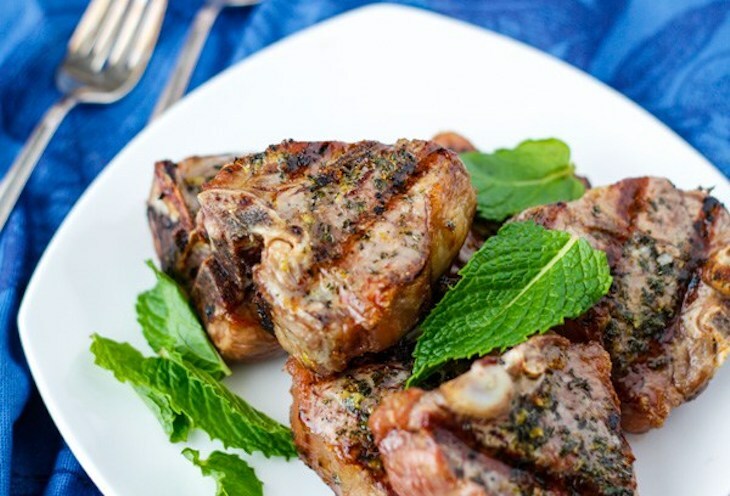 Omit the onion and garlic and you’ve got a beautiful low-FODMAP keto meal! One of my favorite keto comfort dishes, this risotto is made with shredded daikon, which soaks up all the flavors from the chicken stock and white wine (which is fine to cook with if you’re low FODMAP). 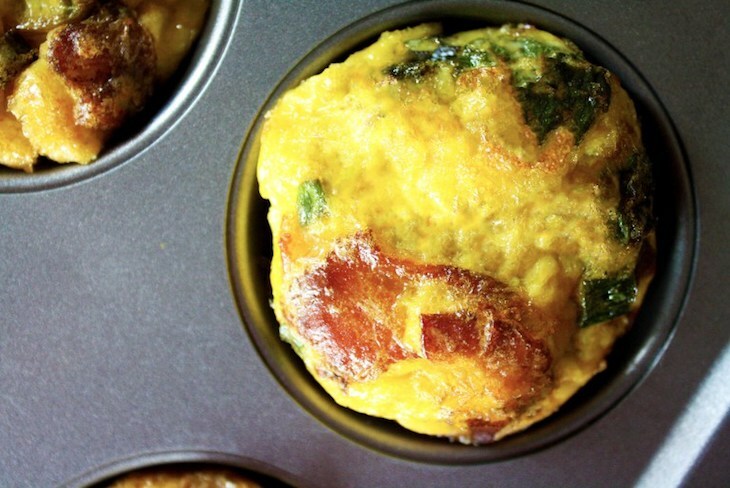 If you’re short on time but still need something to satiate you before you start your day, these breakfast muffins are perfect. 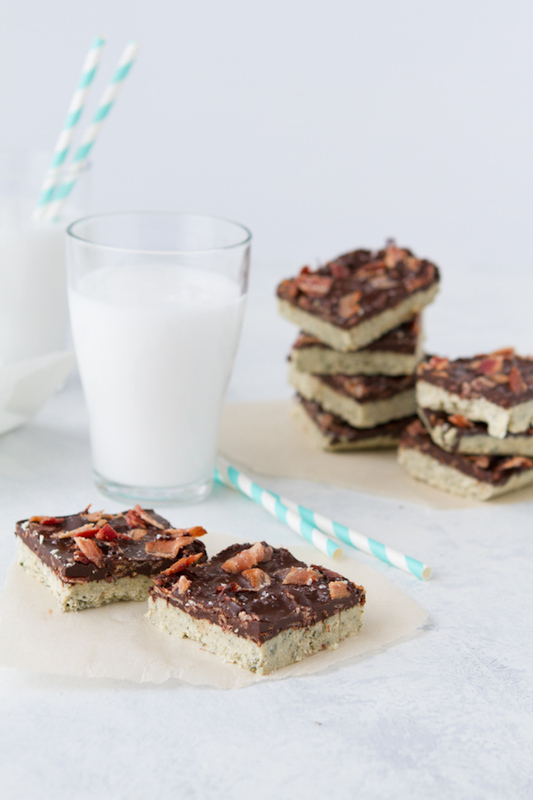 3-ingredients, all of them are keto and low FODMAP friendly. Want to mix it up? Swap bacon for ground beef, seasoned with cumin, salt, and pepper. Fast food can be healthy on keto! Maybe I’m weird, but sometimes I crave soup in the summer. 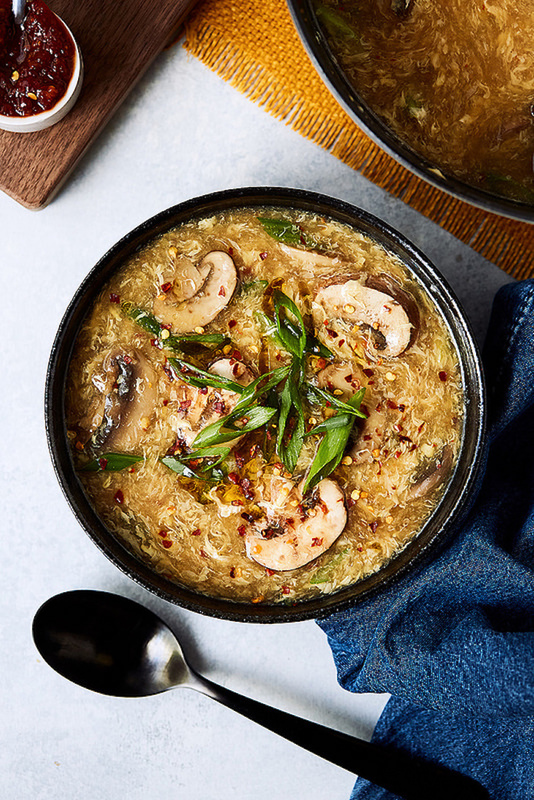 Make this delicious gut-friendly soup without the mushrooms and garlic to keep it low FODMAP. It’s a great way to enjoy bone broth with some variety! Here’s a quick way to make meatloaf adorable: make it mini! How cute are these bite sized meatloaves?! Fresh thyme and ground ginger add a bit of brightness and carrot adds a pop of color. Cute and delicious. Pate may seem fancy, but it’s so easy to make and SO good for you. Be sure to use the green part of the leek, and blend until this is super smooth. 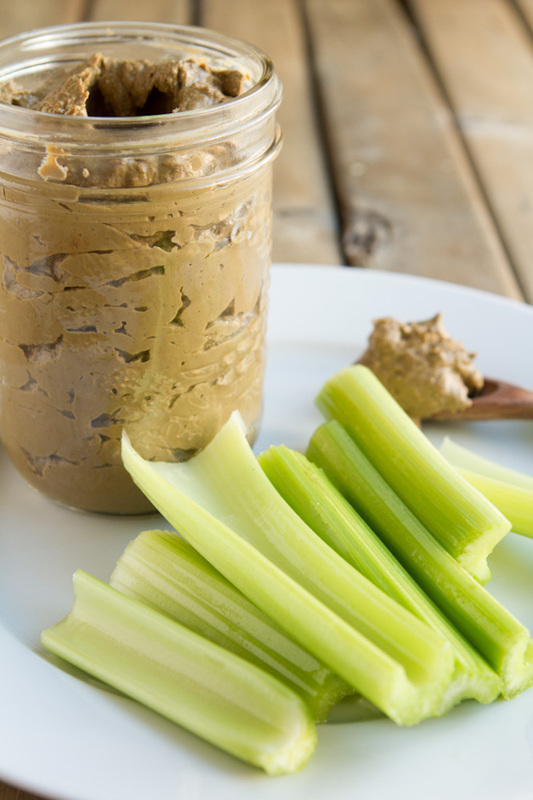 I love spreading this pate on cucumber, which is better for low FODMAP than celery! 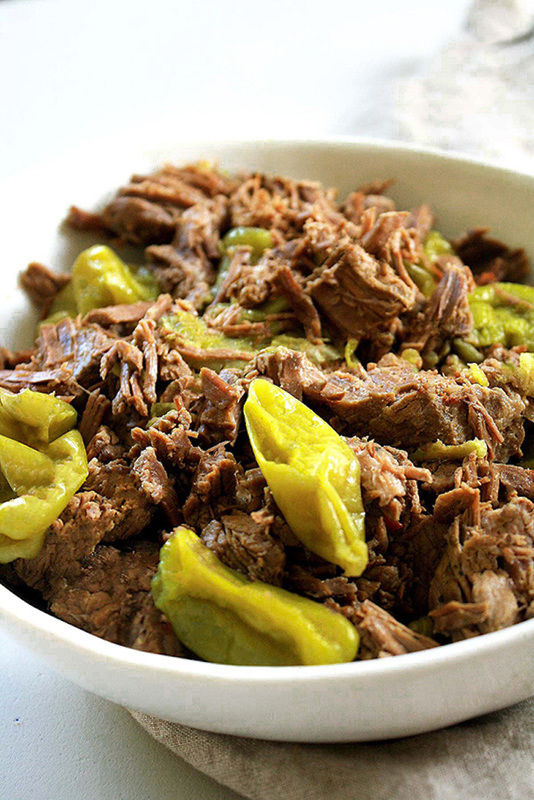 Italian beef is so delicious and I can think of a million ways to eat this — you could eat it plain, bake it into egg muffins, serve on a bed of salad greens, through it in a wrap made of collard greens… the options are endless and so, SO tasty. Great news: chocolate is low FODMAP! Swap the almond flour for shredded coconut and you’ve got the perfect balance of sweet, salty, and chocolate-y. Plus you get a good dose of fat and protein from the hemp hearts! 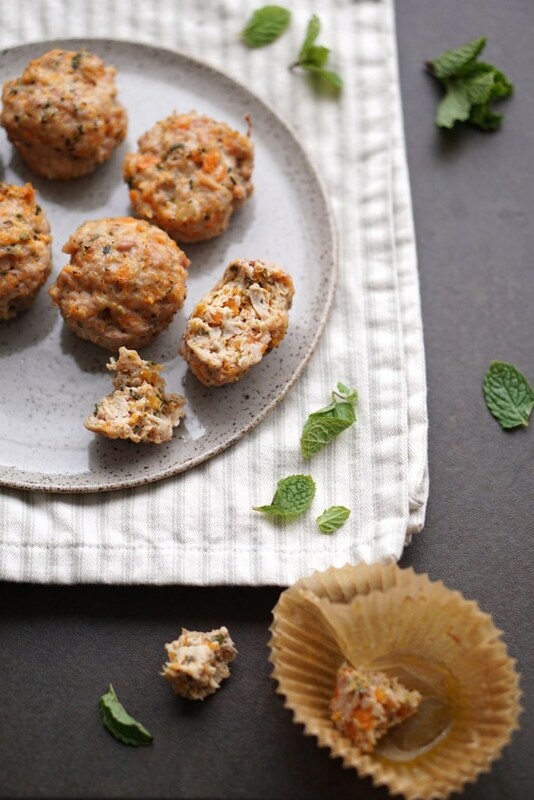 If you liked this roundup, share with your pals on Pinterest! And don’t be afraid to try different things to find what works best with your body, whether that’s eating keto, limiting FODMAPs, or putting bacon on your chocolate bars. You do you!